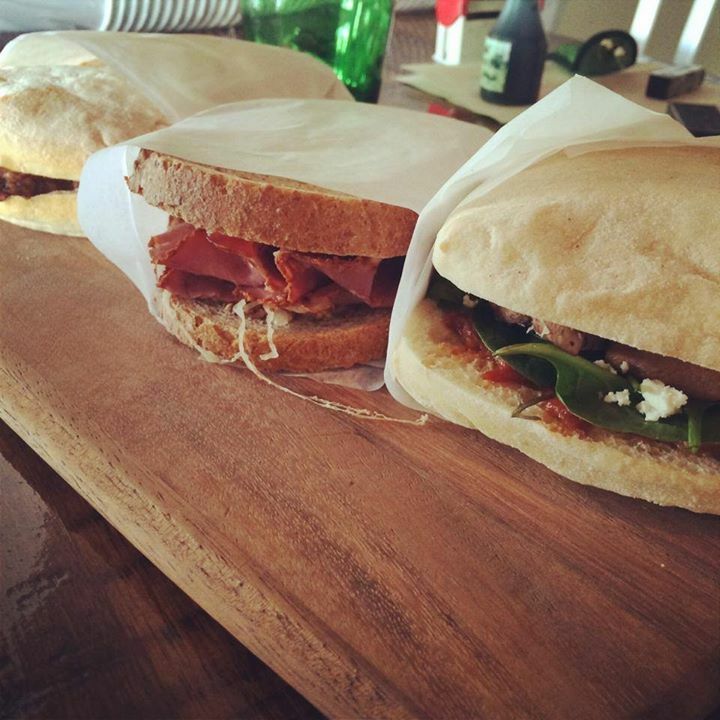 One Greek, One Italian – Review Adelaide – Food, Entertainment & Places and more! 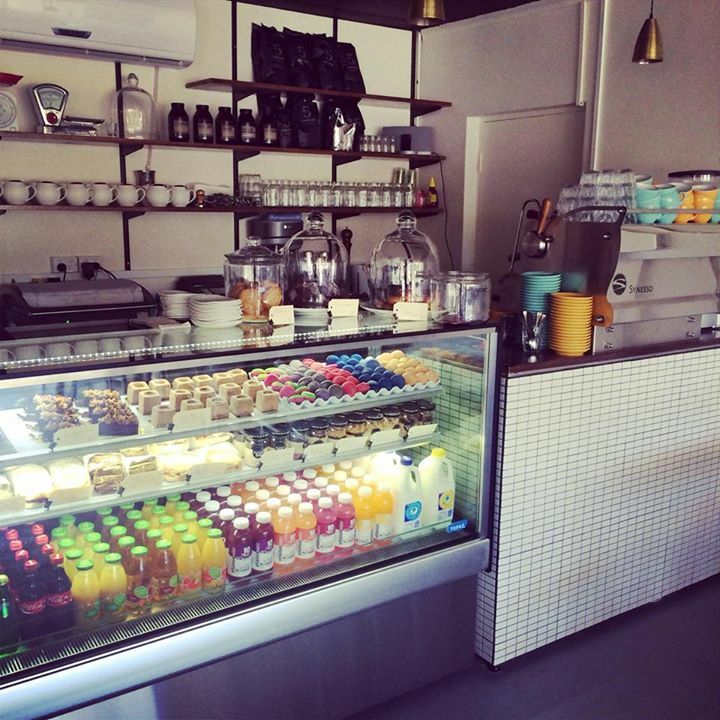 Hidden away in the backstreets in Mile End near the corner of Henley Beach and South Roads is a delightful boutique café which offers a mix of flavours of gourmet cuisines from around the world. 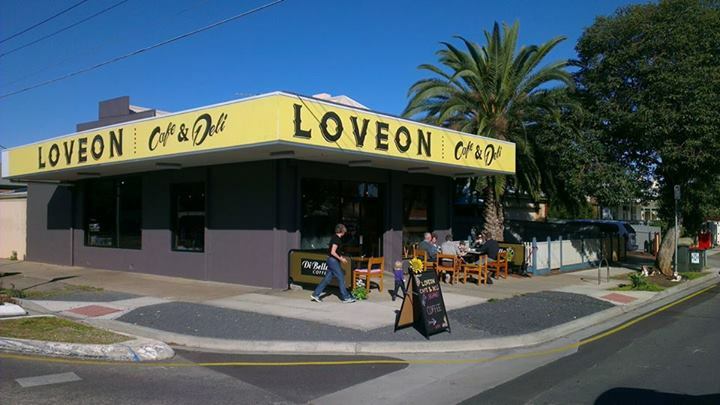 Loveon Cafe, situated on Gladstone Road, has been a buzzing venue which are sure to enjoy. They offer breakfast and lunch options, however their main feature is their coffee which is grown in Brisbane. Loveon Café also offer delicious fresh juices and smoothies which are great in the morning as a takeaway on the way to work. Try the Mangosteen Madness it is incredible! It’s a great spot for a catch up with friends (especially Mums & Bubs as there is plenty of room to move around inside), or a place to have that casual business meeting. Loveon Café is open everyday from 7am to 5pm except for Tuesdays. If you have ever been to Devour Dessert Bar at Prospect, then you have to try their new store, Devour Cafe Patisserie, now open at Hilton. 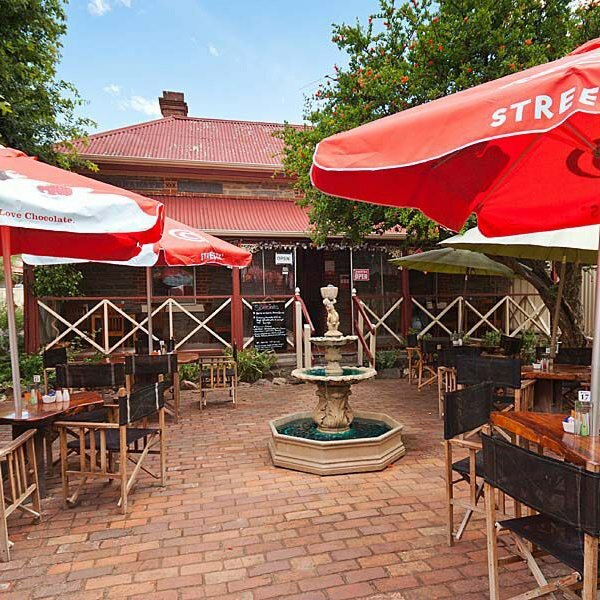 Situated in the backstreets off Sir Donald Bradman Drive in Hilton, this boutique venue offers a more casual setting. Devour Cafe Patisserie offers smaller portions of desserts rather than the larger options at their Dessert Bar. They also offer breakfast and lunch options. The service is brought to you with a smile. 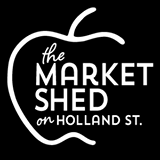 Recommend paying this place a visit if you are after coffee and dessert, or maybe for a business meeting. 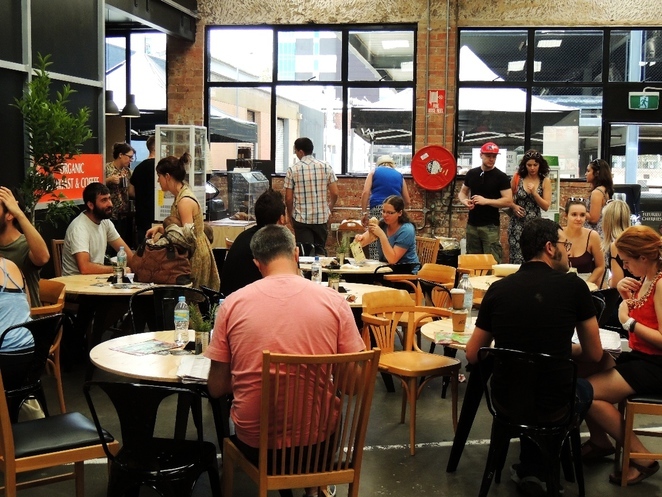 Froth and Fodder Cafe is a prized find. It’s been here for some time, but if you’re not in the know, it’s tricky to find, tucked away behind Kmart Kurralta Park just off Anzac Highway. 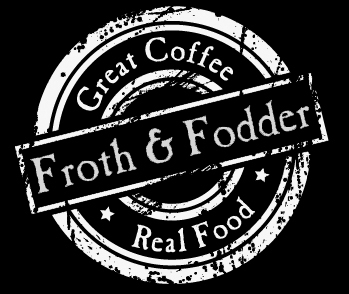 Forth and Fodder offers a venue that is not over crowded and noisy, it features a simple menu and its staff are very friendly. It’s a boutique cafe which serves breakfast and lunch with real authentic food such as Vegie Patch Breakfast with poached eggs, sour dough, mushrooms, zucchinis and capsicum or for lunch try the Fodder Burger with Beef patty, melted cheddar, caramelised onion, lettuce, aioli on a sour dough roll. 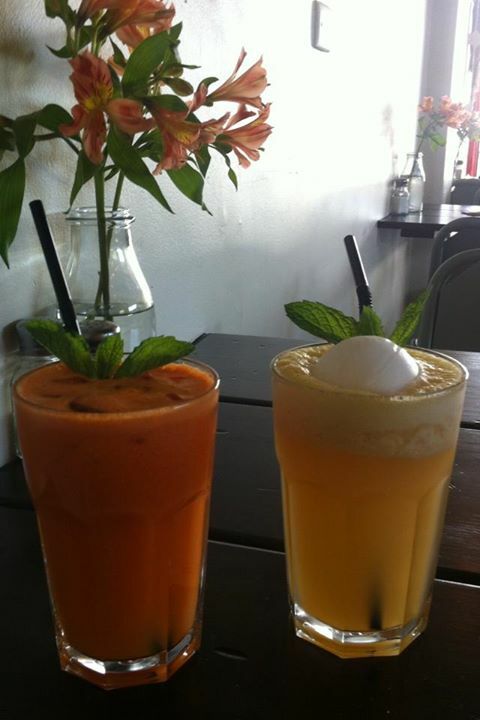 Froth and Fodder serve fresh home made juices along with real coffee made with local products. 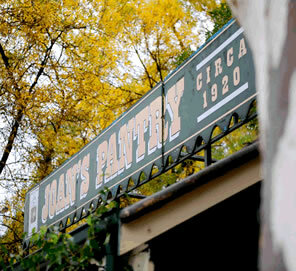 Meander through the picturesque Adelaide Hills and head towards Hawthorndene, where you will find the iconic Joan’s Pantry. Located 20 minutes from the Adelaide CBD, it is situated close to a lovely park for the kids and a great spot for dog walkers. Specialising in breakfast menu, Joan’s Pantry is also open for lunch and offer takehome ready meals for people on the go. 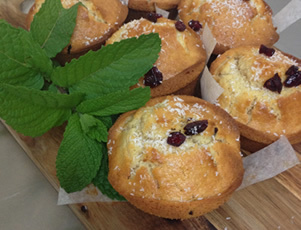 They have freshly squeezed juices and a variety of delicious homemade cakes including Gluten Free Options. It’s a great place for a Sunday drive into the foot hills of Adelaide. 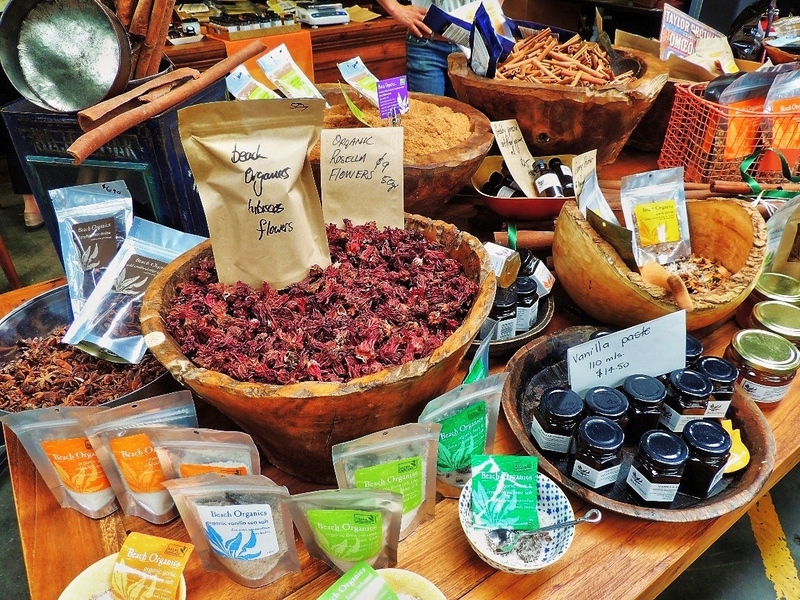 Looking for a country outing without the long travel? Then we highly recommend heading to Gumeracha and Birdwood in the glorious Adelaide Hills. 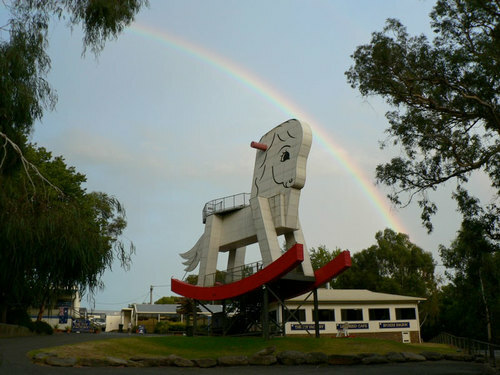 Only a 40 minute drive East of Adelaide, Gumeracha is home to The Big Rocking Horse and the Toy Factory which share the same site. And for an added bonus, there is a Wildlife Park, where you can feed the animals and birds. It is such a beautiful and unique setting, with native flora and fauna. 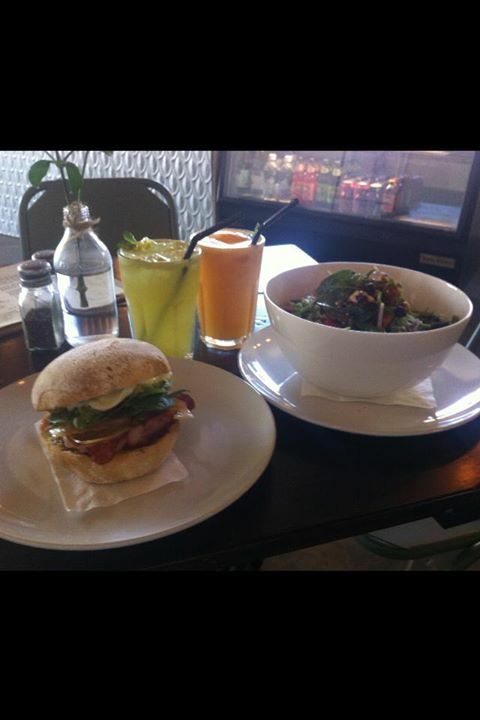 Looking for a healthy option for lunch, then we recommend heading to Birdwood to eat at the Pomegranate Cottage. I want to share a little gem with you. It’s a small and intimate venue amongst the popular Henley Beach Road strip in Torrensville. It’s charm is not only its simple Greek food but also its décor. The decor reminds me of looking at my parents old photos from the 70s. From the dining areas to the interior decorating, everything reminded me of those photos. It’s a classic décor that makes you feel how your parents used to socialise with their family and friends. Ikonic Kitchen serves authentic Greek food and even though there was some good choices on the menu, I stuck to just the Open Yiros because I was craving a Yiros! The venue provides Spit menu on Sundays. So whether your looking for a quick lunch time bite, or a family gathering, try this little gem out.